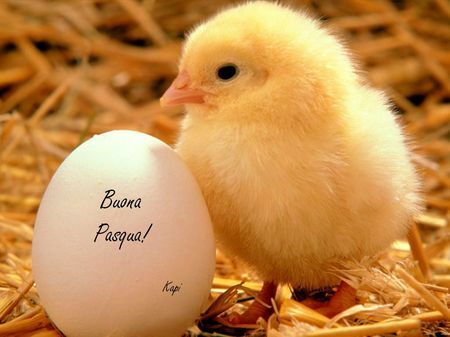 Spend Easter with us to the Country Club da Cesco! Come and spend a special holiday in a familiar and relaxing environment. Price with bed and breakfast in standard double room: 40 euro per person per day (minimum stay: 3 nights). Price with half board t in standard double room: 65 euro per person per day (minimum stay: 3 nights). We invite you to taste our organic italian specialties, accompanied by a good glass of italian wine. And enjoy the italian food ... a simple proposal for a different holiday to the Country Club da Cesco!